This blog marries my two passions in life, a faith in Jesus Christ as Lord and Saviour and a spirit of adventure to explore the great outdoors and enjoy the natural beauty of this planet that has been entrusted into our keeping. 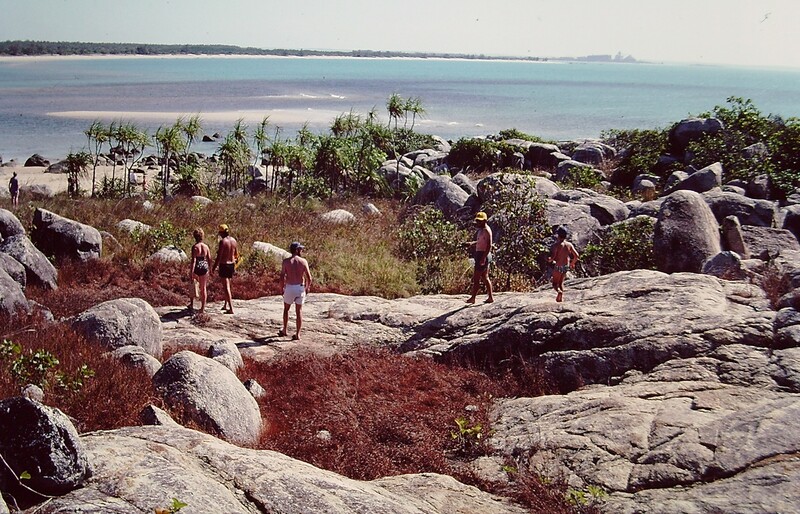 I grew up in Arnhem Land on the tip of the Gulf of Carpentaria a remote part of the Northern Territory in Australia, where fishing, camping, boating, bush walking and diving were all common ways to spend recreational time. I was part of the scout movement as a young kid, spent birthdays camping on the river edge and at the age of 10 went on a 2 month family holiday driving around the Northern Territory, from Nhulunbuy, to Mataranka in the East, Uluru in the South, Kakadu in North and Darwin in the West. 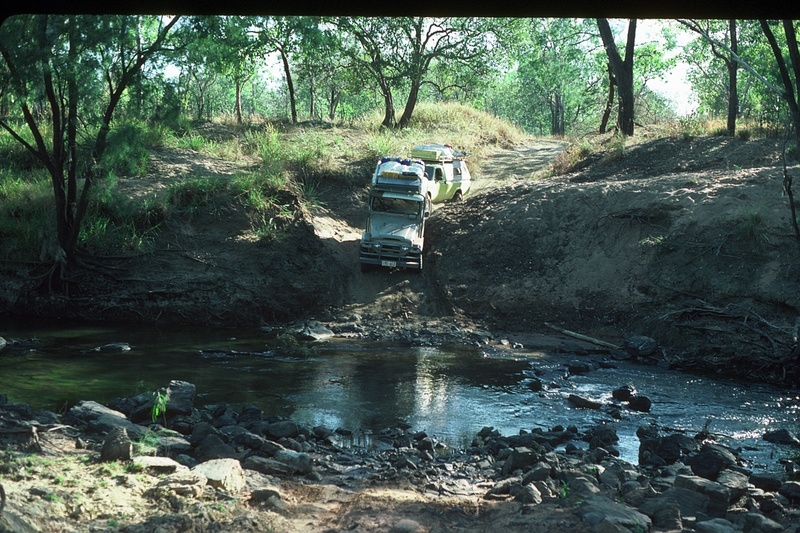 It was these experiences at a young age that formed my love of the bush and the great outdoors. At the age of 8 I discovered the good news of the gospel and committed to a life of following Jesus Christ, My parents were involved in pioneering a small community church and outreach with indigenous people working to get free of the scourge of alcohol and the resultant devastation it caused in their families. Church was a big part of my life growing up and following a miraculous lengthening of a short leg, the result of a bike accident smashing my upper leg bone, faith developed as the centre of my life and continues to be so to this day. I believe in God the Creator, who calls himself Jehovah. I believe we inhabit a carefully planned and created universe. I believe in the Holy Trinity, three in one, God the Father, God the Son and God the Holy Spirit. I believe that God the Son descended to earth, was immaculately conceived, born of the virgin Mary and lived as us, experiencing all that we experience. I believe he modeled how life should be lived, was kind, merciful, loving and strong. I believe he was wrongfully accused and crucified until death, was buried and in his resurrection became the perfect sacrifice for all sin, past, present and future for all of human kind. His perfect sacrificed created the way for us to be reconciled with God, should we chose to turn from our sin and accept his forgiveness. I believe we are to be God’s ambassadors on the earth living a life as Jesus as our example until the end of our days. I believe those reconciled to God through the forgiveness of sins will live an eternity with him and that at a time not of our knowing Jesus Christ will return as he promised.